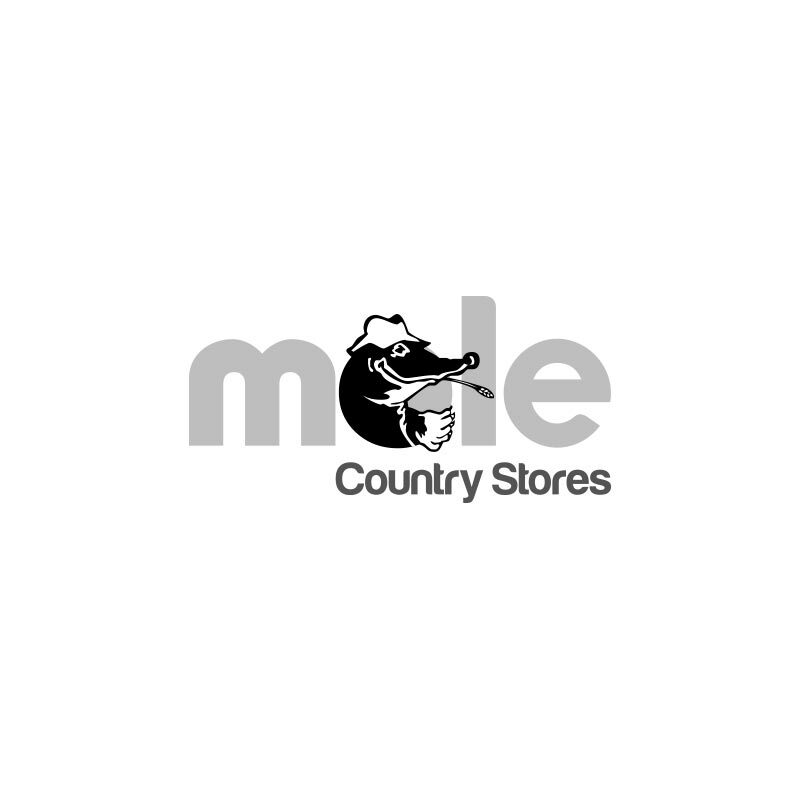 Dodson & Horrell Chudleys Classic Dog Food - 15kg. 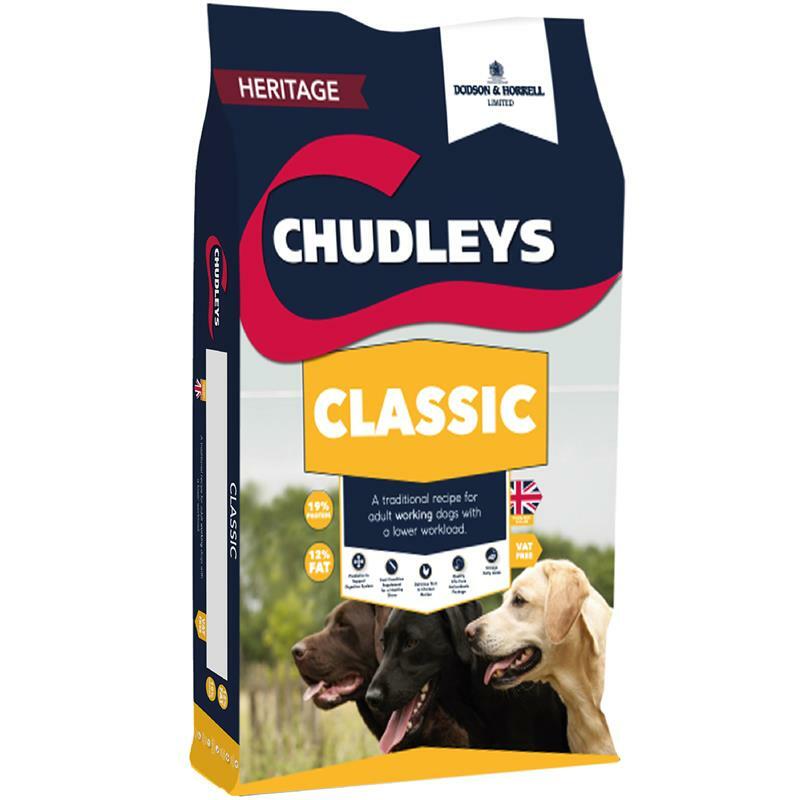 Dodson & Horrell Chudleys classic, made from a traditional recipe, is designed for dogs with a lower workload. A perfectly balanced formula of high quality protein, designed to support muscle mass and performance combined with enhanced vitamins to aid recovery and stamina. Like all Chudleys diets, Chudleys Classic contains QLC, a patented natural blend to enhance your dog's antioxidant status, plus a nutrient package to promote a glossy coat.